It’s another mixed run for this mechanical trading strategy as one pair snagged a decent win while the other chalked up a couple of losses. Woot woot! It’s a win for USD/JPY! The pair hit its target fairly quickly as bullish momentum picked up after the position was opened. A couple of valid signals for this one! 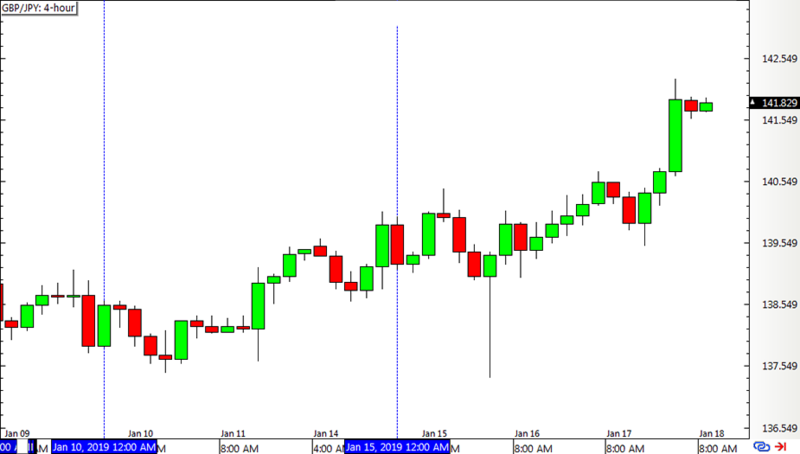 Zooming in to the short-term time frames shows whether or not the entry or exit levels were hit. Unlike last week’s performance, this pair caught back-to-back losses as momentum didn’t work in favor of the valid signals. 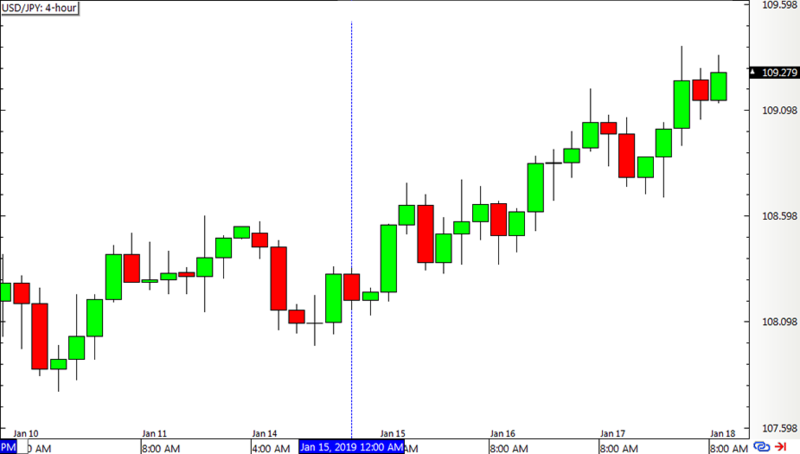 With that, the system is down 106 pips for the week. The percentage gain/loss depends on how position sizes were calculated.